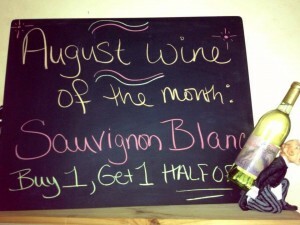 Our August featured wine is Sauvignon Blanc. 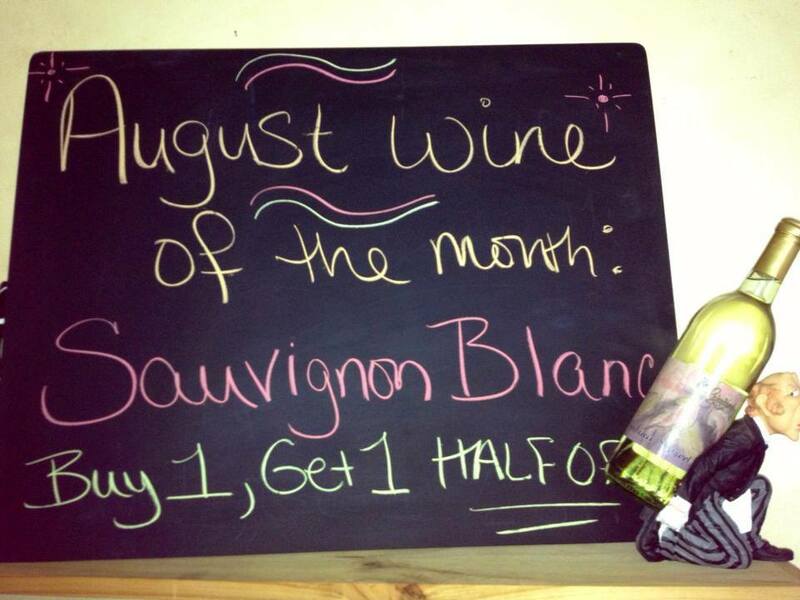 Stop in and stock up all this month. Buy one, get one half off.